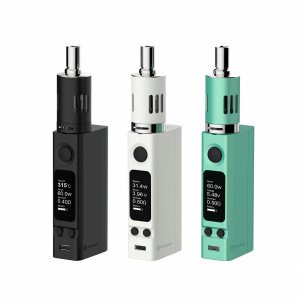 The Innokin JEM/Goby Starter Kit comes with 5 level of wattage adjustment and an ultra-compact and slim design. A 1000mAh capacity battery. 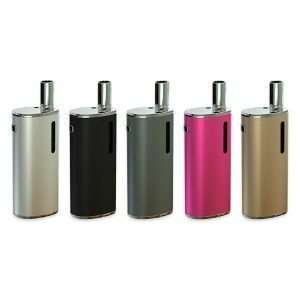 This time Innokin pleases vapers-beginners with an easy-to-use vaping device. 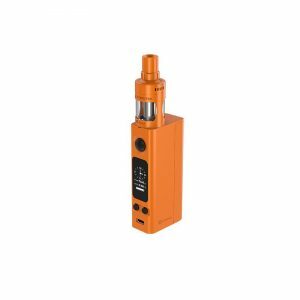 The Innokin JEM/Goby Starter Kit comes with 5 level of wattage adjustment and an ultra-compact and slim design. The kit gets power from a 1000mAh capacity battery and can be charged via a micro USB port. The tank capacity is 2ml. Top fill design makes the process of refilling convenient and easy. Also, the tank features an adjustable airflow control. 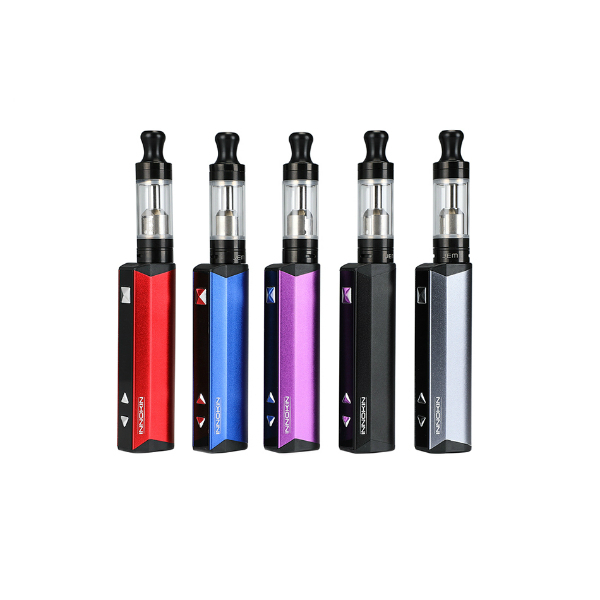 With the 1.6ohm resistance coil, the Innokin JEM/Goby Starter Kit provides an amazing mouth-to-lung flavor delivery. Besides, being slim and compact, this device comes in 5 stylish colors. In sum, the JEM/Goby Starter Kit is a good choice for capers-beginners because of easy operation.